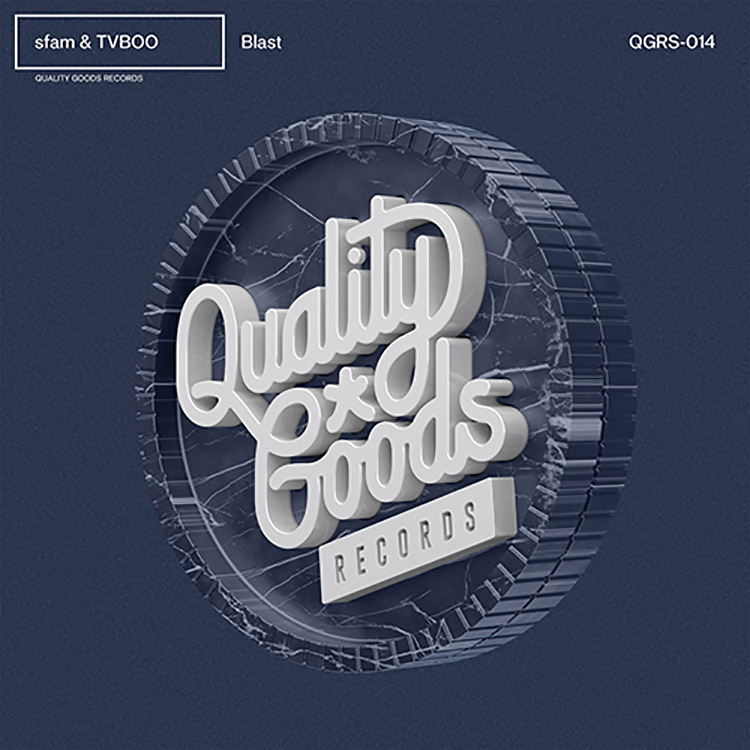 Making its way out of UZ’s Quality Goods Records this week is “Blast,” a new single from the studios of sfam and TVBOO. The duo and producer have collaborated in style to create such a strong tune, and you should hear it now. “Blast” fuses together intense builds, snaking rhythmical patterns and some powerful drum edits to keep fans guessing. Drawing on their experimental styles and bringing together a fresh palette of sound manipulation, they ensure that this track hits hard.